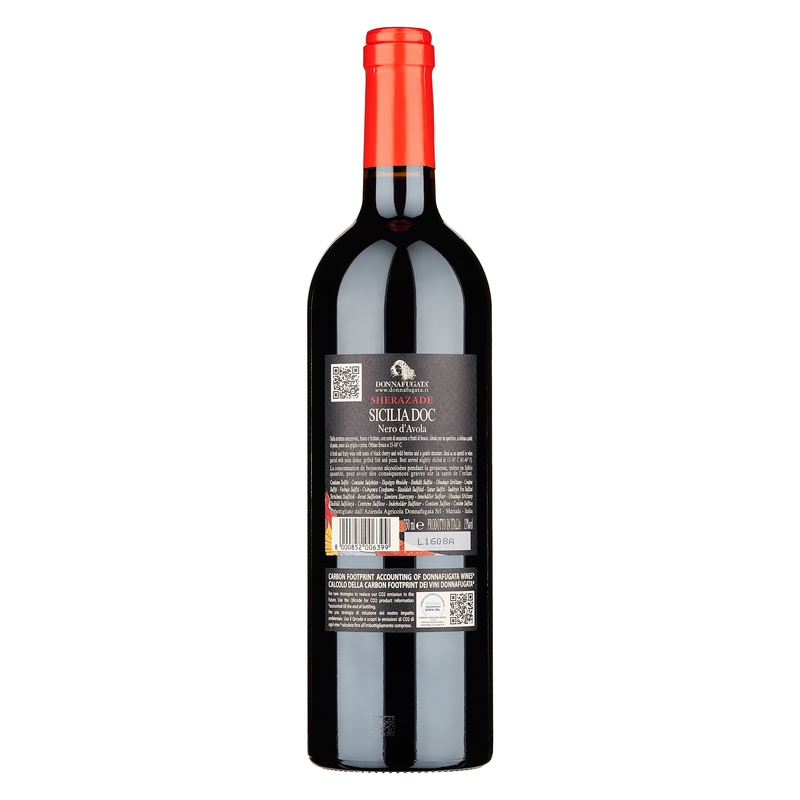 This bright ruby red wine boasts rich fragrances of berries with a predominant aroma of strawberry, cherry and black cherry. Whereas in the mouth it offers a fragrant freshness characterised by smooth tannins and persistently fruity notes. 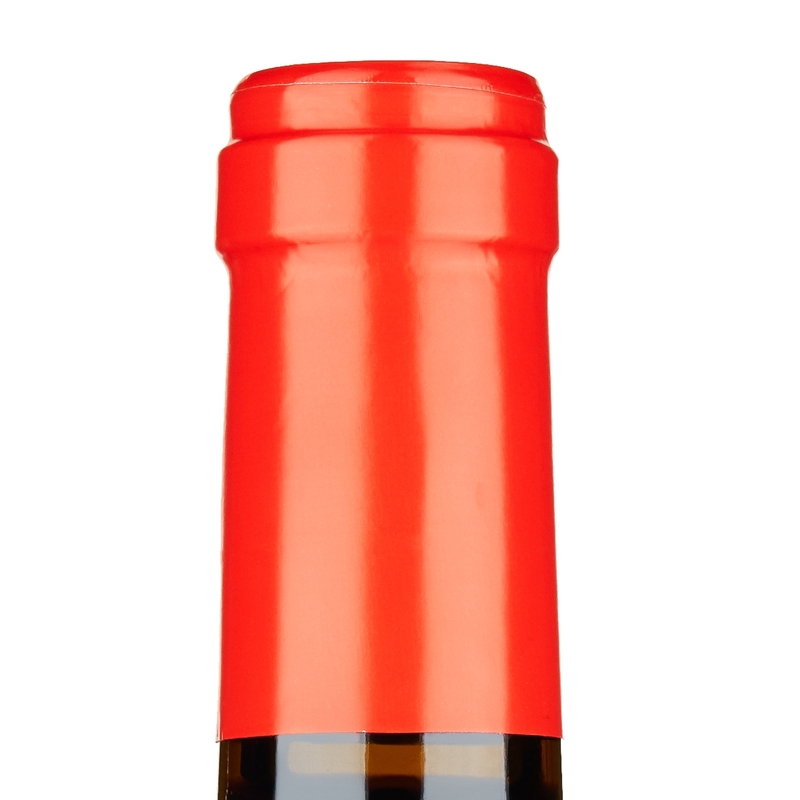 The perfect pairing for any course of a meal, Donnafugata’s Sherazade is an ideal wine to accompany pasta dishes with tomato sauce, grilled fish, charcuteries or mildly aged cheeses. It is a definite must-try with pizza. 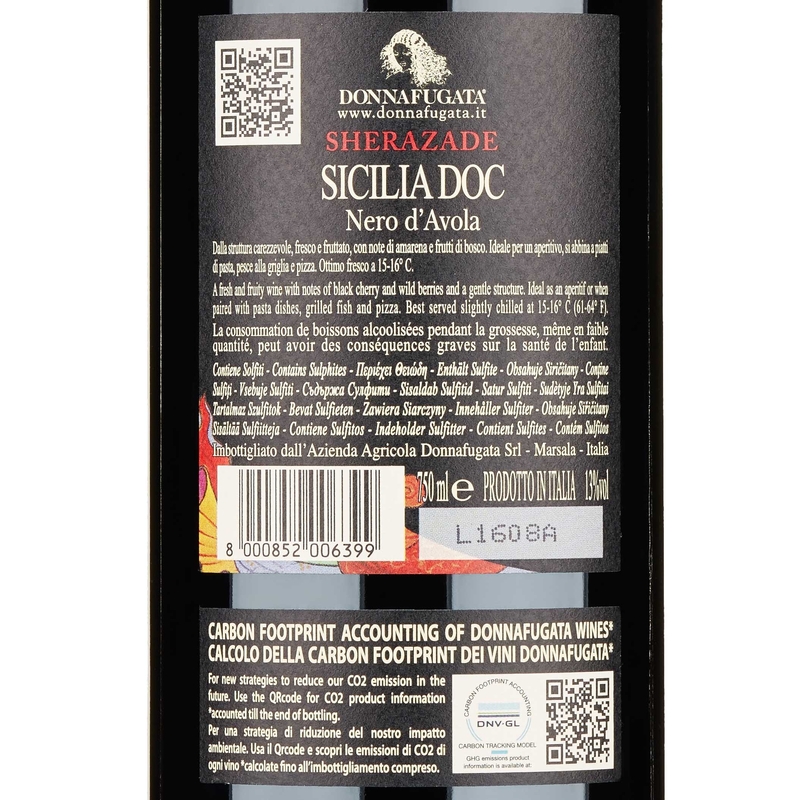 This summery red wine features all the freshness and fruity fragrance of some of the best Nero d’Avola wines. It is a soft, sweet wine whose grapes are left to ferment in steel tanks, and whose distinct Mediterranean flavours charm those who drink it. 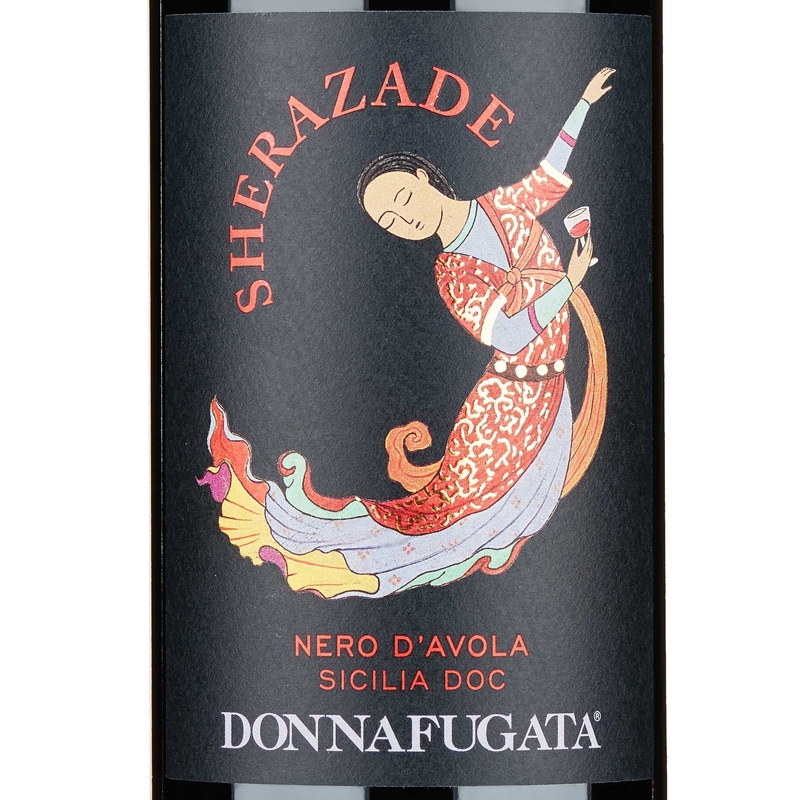 Donnafugata’s Sherazade is a Sicilian Nero d’Avola wine that fairs equally as an aperitif.